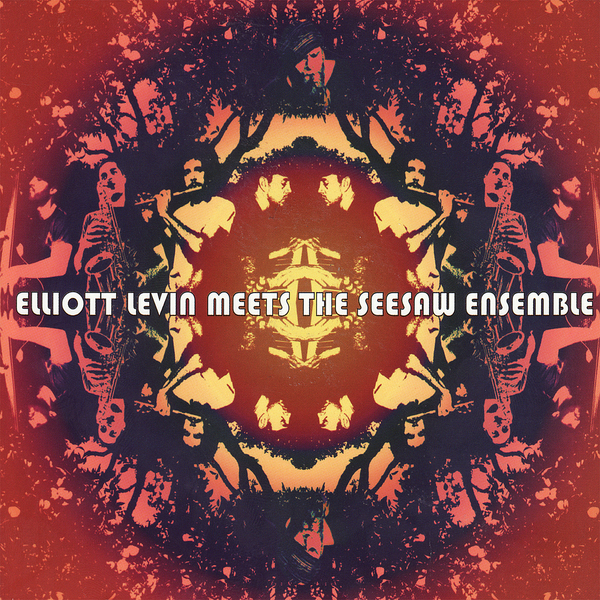 Expert reed player Elliott Levin joins with the Seesaw Ensemble (comprised of Preston Smirnoff on piano and Rhodes, drummer David Hurley, bassist Manny Vega and Zuri Waters on alto) for a terrific piece of virtuosic free jazz. The album is wild and undisciplined in all the right ways, with the various players flailing all over each other's turf in the most untethered passages, yet when the moment calls for it, they'll all settle down enough to home in on specific structural themes. Proving that this is a forward-thinking project, not merely reliant on flailing horns for excitement, there are electronic treatments, metal, pseudo-Eastern percussion elements and Japanese styled flute playing all crammed into 'Never Yet... Ever Get...'. Great playing combines with some fresh and inventive musical ideas on this album, making it one of the more progressive jazz albums to have come this way in a while.